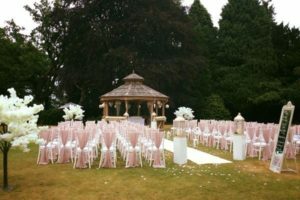 Hartsfield Manor weddings, view this stunning wedding venue in Surrey or reception venue; including photos, wedding offers. As the backdrop for your wedding, this 19th century home offers much more than breath-taking beauty and historic grandeur. 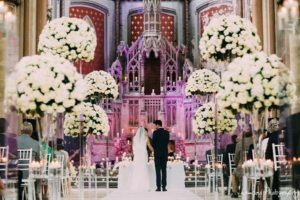 Here the little details make all the difference and our experienced wedding coordinators will help plan everything to perfection. 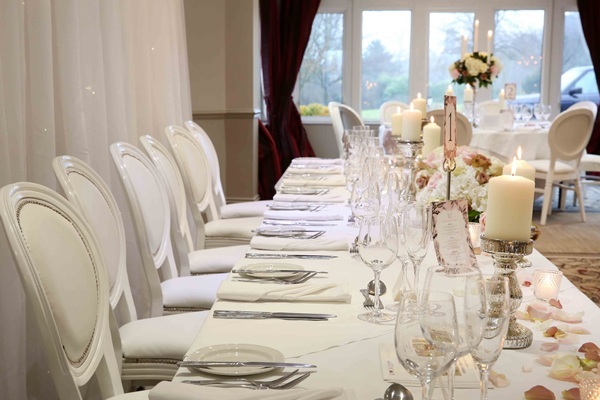 Whether it’s your reception, your ceremony or both, we’ll make sure your day is as individual, exciting and memorable as you have always dreamed. 50 new stylish design, en suite, free high speed internet access, LCD TV, Laptop safes, DDI Telephones, tea and coffee tray. Standard bedrooms are situated in our Headly, Charlwood or the Lodge building a short walk from the main house. Eastbound, M25 exit J9 direction of Dorking. Left at the Deepdene roundabout onto the A25 to Reigate. Right at the next roundabout into Station Road. Left at T-junction, then right into Sandy Lane. Entrance is on the right side. Gatwick Airport is 10 miles and Heathrow is 35 miles. Both can be accessed via the M25. 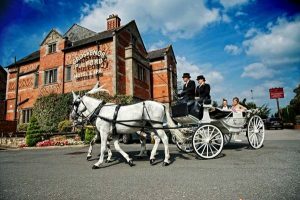 "I just wanted to say a huge THANK YOU to the whole team, we could not have asked for a better wedding day and we all really felt that everyone went above and beyond for us and were so polite and helpful! I can only imagine how stressful weddings are from your perspective, but we felt that ours went without a hitch. The main points were, the beautiful food- especially our guest that is a celiac commented on how good her food was and how well she was accommodated for! The bedroom was beautifully tidied and cleaned while we were at the church, and we had left it in a mess! The help from you all when my sister had a mad panic with the ring. In general, it felt like anything we asked was not too much trouble!!" "Firstly, we would like to thank you for your organisation, communication and patience! Without all of which we would have been completely panicked, flappy and all over the place. Thank you so much for organising the most perfect day for us – it flew by but without any issues. Secondly – the catering team. We have had so many comments about the food and drink served to our guests. The food served was to an excellent standard, the portions were large and much bigger than we have seen at any other weddings – the lamb was beautiful as was the lemon tart. Everyone has commented how lovely the food was, so a massive thank you to the guys on the catering team. 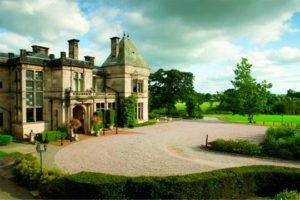 Thirdly – front of house and bar staff– Check in was good, fast speedy, everyone on reception and around the hotel were lovely, kind and polite. The guys that worked behind the reception desk were all kind, helpful, funny and just lovely. I really cannot put into words how perfect the day was and everything went to plan, I am still in shock as Toby and my life are so chaotic we wondered how we could pull off a wedding and nothing go wrong, but really this is down to all of the amazing team at Hartsfield Manor. I cannot thank you all enough! "Wow just wow! We’ve been married now for two weeks and can’t quite believe it’s gone so quick! We’d love to take this opportunity to thank you and all of your team for the best day ever. John did a superb job of getting everyone in and his attention throughout the day didn’t falter. Everyone commented on how relaxed the day was and how smoothly everything ran throughout. 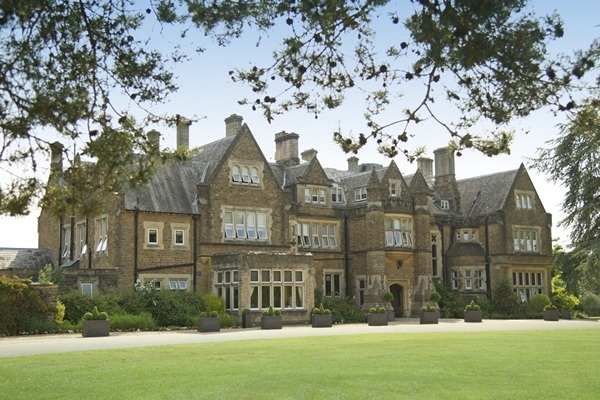 We will definitely be recommending you to all as some didn’t even know such a beautiful Manor existed. Thanks again so much it truly was our best day ever." "We had the wedding of our dreams yesterday! The staff went above and beyond to assist in every possible way to ensure our day was perfect. They sorted out my bridal mishaps and even helped to calm me and position my dress before I walked down the aisle. One member of staff in particular (Monika) was absolutely fantastic with our children and really took the pressure off of myself and our bridesmaids when we were trying to get ready and feed the children. I've never met such lovely and genuine people. The food was outstanding and our guests were very complimentary about it. Thank you all so much, words cannot describe how grateful we are to have been surrounded by such a fantastic team on the most important day of our lives." "Firstly, a huge thank you to yourself and all the staff at Hartsfield for putting on a such superb event for us. It all worked out perfectly and we were very pleased - the only problem was it flashed by so quickly! Once again very many thanks for all your personal efforts which contributed enormously to the success of the Wedding reception." "What a weekend! — Beth, Laura, Emmanuel and I would like to say a massive thanks to the entire team at Hartsfield Manor who helped to make Saturday 19th May 2018 the perfect day. As someone who has professionally attended about 2000 weddings I had a very specific idea of how we wanted the week-end to run. Especially the big day. Frankly speaking I was amazed that there was not a single hiccup. It was absolutely flawless and the large international contingent were thrilled at the how marvellous an English wedding can be. Florian's direction, Monika's waiting staff, the kitchen, the gardens and the rooms were amazing. Hartsfield Manor, you really "knocked it out of the ball-park on the 19th!". So congratulations on a job very well done and thank-you so much." "From the bottom of our hearts we want to say a big than you to you for all your hard work on Saturday 5th May (and before) in regard to our son’s wedding. 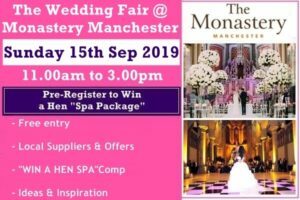 Due to your input, cheerfulness, problem resolution and humour, the day ran so well and was described by many as the best wedding they had been to. Thank you for being so accommodating and helpful all round (especially with the surprise singers and our cake maker – both were a great success), as you were without doubt the key to the success of our celebrations. The food was excellent, the bar worked brilliantly, the accommodation was perfect and everything rounded off so well with the lovely breakfast on Sunday morning., We hope you and your staff were likewise happy with how everything went and hopefully found our group ‘manageable’." "We would just like to say a huge thank you for our wonderful wedding. We can’t thank you and your team enough for providing for such a high level of service. This allowed us to relax and have a wonderful time. Please give congratulations to the Chef and all the staff that helped during the wedding breakfast (and also breakfast yesterday morning). ‘The food was truly amazing’ said absolutely every single guest. 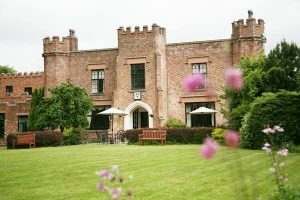 We have already said our thanks to the staff on Reception, but do note that they played a major part in our decision to celebrate our wedding at Hartsfield Manor by giving us an excellent first impression." "Now we are just about back to normal, we just wanted to send a short note to say a massive thank you for organising our special day. Firstly, you were great in the build-up and planning, keeping things on track and helping us find some great suppliers. On the day, things ran so smoothly, and the staff at Hartsfield could not do enough for everyone. Not having to worry about the details meant we could relax and enjoy the day even more. Our guests loved the venue, the decorations and the general atmosphere on the day, so thank you very much. "I just wanted to say a really big heartfelt thank you for everything you all did to help make our wedding so brilliant. 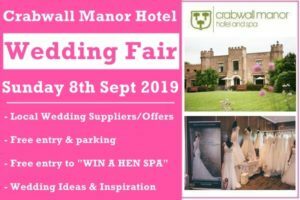 Everything before the day was supported by you and your wonderful staff and on the big day itself everyone was just so helpful, professional and most importantly brilliant at what they did! 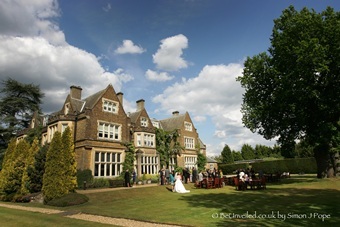 Thank you all again and be assured we will be recommending Hartsfield Manor to everyone we know! We will certainly be visiting again very soon!" "To all the staff that made our day so very special. We appreciate how hard you all worked behind the scenes to make our day go so smoothly. It is clear you are all so passionate and dedicated to ensure customer satisfaction. I can confirm you exceeded all expectations in making our day so lovely. Nothing was ever too much trouble and everyone was so polite and professional throughout the whole day and making our guests so happy. Many thanks Mr and Mrs Butler." 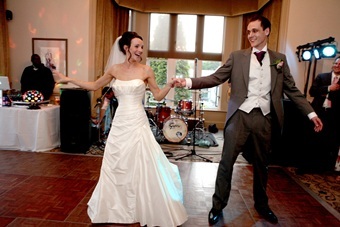 "Thank you for looking after us so well on our wedding day, we absolutely loved every minute and you all made it so easy. Nothing was too much trouble and all of our guests had such lovely things to say. Thank you to you all, the kitchen staff, restaurant, bar and reception." 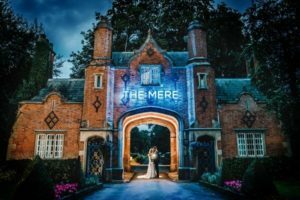 "Greg, I and both our families wanted to say a huge thank you for all your hard work and the team’s attentiveness in the lead up and during our fantastic wedding day. Everything went perfectly and so many people have commented on what a wonderful venue it was, how great the food was and how friendly and kind the staff were. Every part of the day was checked with us or my mum and it really made us feel that it personal to us. 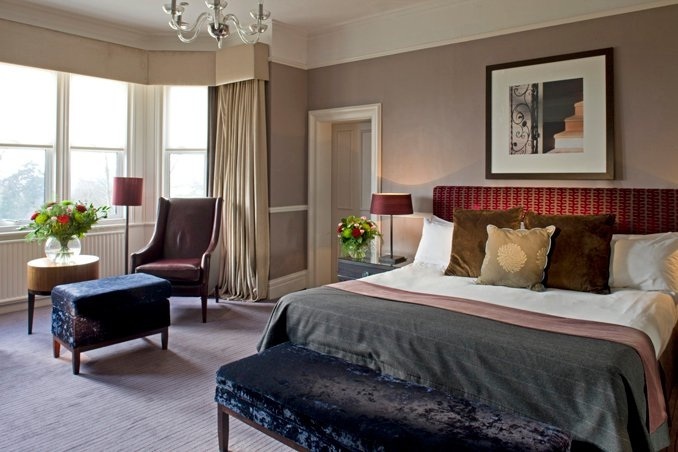 I know my dad had reservations about us choosing a hotel but he said to me the day after it was worth every penny and he couldn't have asked any more from you guys. Hopefully one day Greg and I will return and enjoy the rooms and grounds as we didn't get to spend much time on our own! Thanks again to you and the team"
"Thank you so much for yours and your staff's assistance in making our big day go so well. The comments we had back were nothing but favourable and everyone enjoyed the day so much. And that the food was excellent!!!" "I just wanted to say a big thank you for all that you did to ensure our wedding last Saturday went smoothly. We had an absolutely amazing few days and you were both brilliant the whole time, as was Gareth on the day. 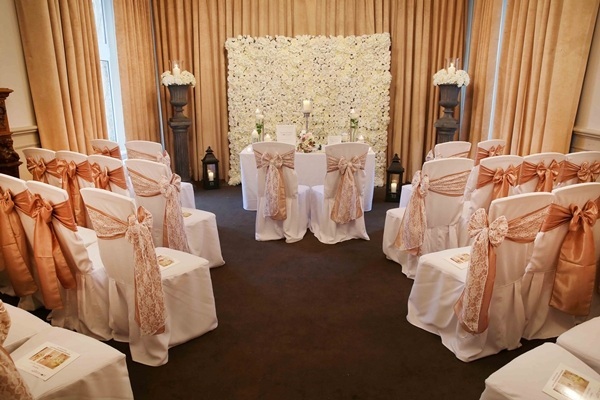 Everything was incredibly well organised and we thoroughly enjoyed ourselves." I will be recommending Hartsfield to all the brides I meet. Thanks again"
"Well we're back from our mini-moon and just about down from cloud 9! 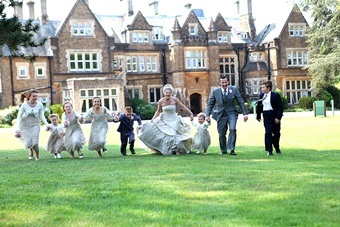 What an amazing time was had by us and all our family and friends at our wedding at the Hartsfield Manor! 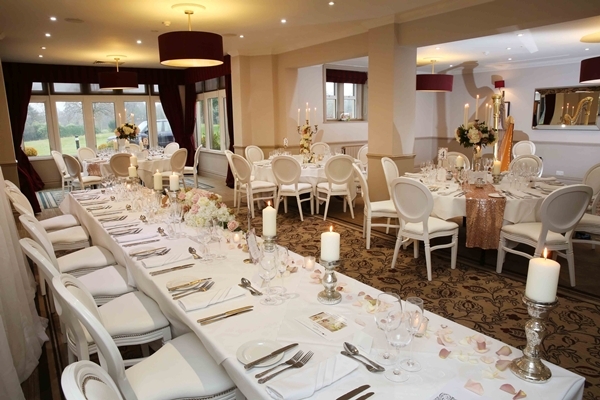 So many comments on the stunning venue and amazing food which is just what we had wished for." 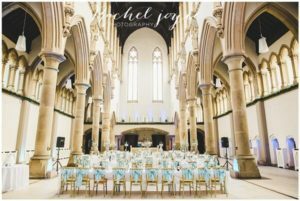 "I would like to thank you and all the staff who were on duty last Sunday and helped to make Megan and Michele's wedding blessing a day to remember. All the staff we dealt with were so accommodating and went out of their way to help in any way. We have had such lovely comments from guests at the wedding on the beautiful tea and of course the wonderful setting. Michele's parents from Italy had never experienced anything like it before and loved it. 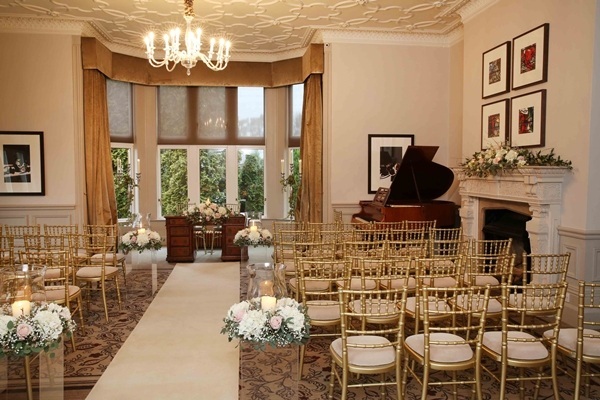 Megan's wishes for something traditionally English in a unforgettable setting was achieved. The two weddings were so different but so unique at the same time that we the family have lots of lovely memories to keep. On behalf of the two families please pass on to your staff our grateful thanks and also to you for making the experience so painless but so enjoyable for us. I will certainly recommend you to anyone I come across." "Just wanted to say a huge thank you to you and everybody who was working on Saturday that put in so much effort to make Katherine and Simon's wedding such a success. Everything went so perfectly and so smoothly and nothing was any trouble to any of you. 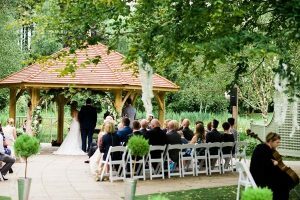 We have had so many lovely comments and praise from the weekend and all our planning over the last 18 month came together to give Katherine and Simon a perfect day." "I just wanted to write to thank your staff for a wonderful wedding day on the 27 May 2017. My main contact was Helen Dobrak who was just amazing! She was very calm, approachable and more importantly, very efficient. 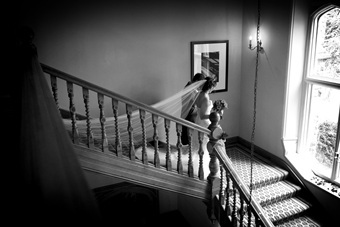 She made the day run very smoothly from when I arrived the day before, to the morning when nerves slightly kicked in. She was attentive to all our guests and the arrangements were spot on. Please can you speak to her personally to thank her and the team that worked on this day and in to the evening for their professionalism (Inc. The restaurant). It was just perfect! Ps – I feel that recognition should be passed to staff as some are too critical to pick on the negative aspects. 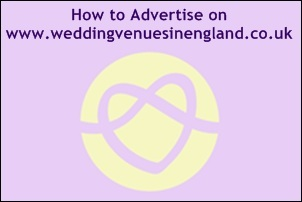 Kind regards, Jo Jacobs/now Foster"
"I wanted to thank all the staff at the Hartsfield Manor for making the wedding of John Church and Richard Collins such a wonderful, special occasion. All the guests had a fabulous time - the food was superb, especially given the number of covers, and the staff were fantastic - cheerful, professional and exceptionally hard working (with a special shout out to the bar tender, whose name I believe was Gabi??? and the lovely waitress who smiled and kept going despite having a broken arm//wrist)! I will be sending a thank you card but wanted to let you know how well it went." "My name is Jim and I am the father of Charly, and now Tom who were married in your hotel on Tuesday 18th April. I would just like to express my sincere thanks to you all for making my daughter’s wedding such a memorable day. From the moment we arrived I knew that all would run smoothly and it most certainly did. 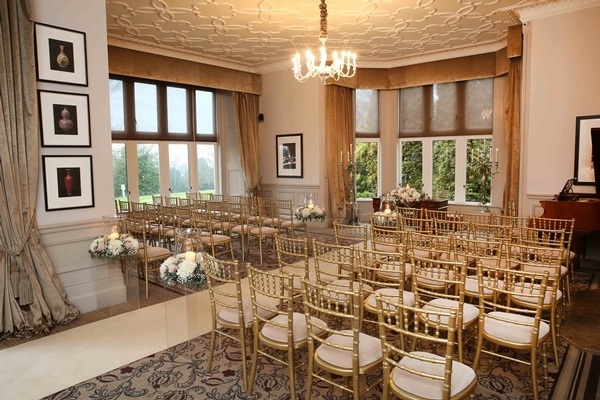 You have a superb venue and all the staff done all they could to make it run smoothly. I would like to say a huge Thank You to Natalie our event organiser as she was superb. I would also like to say a very special Thank You to Gabi who was our barman for the 2 days we were there. Having been in the hotel and bar trade myself for many years, I know how difficult it can be at times. Gabi handled himself well and with great aplomb and humour. I don't know a guest that did not love him. Again I can only say Thank you all for making it such a great occasion and I would certainly have no hesitation in recommending you to others. 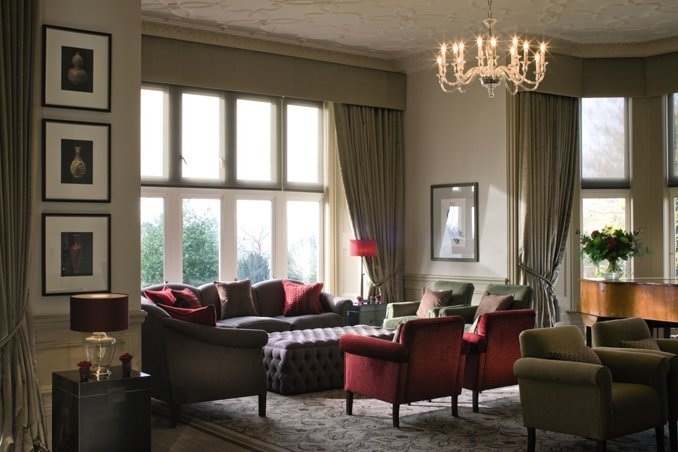 I personally would like to revisit and just have a nice relaxing stress free break." "Hope you are well, thank you to all the staff at Hartsfield who made our day so special and helped make it run smoothly. Thanks very much." "Our wedding was on the 4th Nov 2016 and we had the best day of our lives. 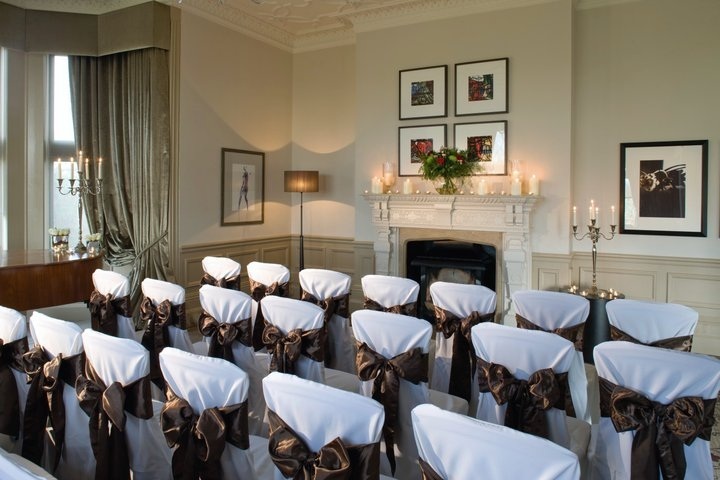 This is because of a couple of things, firstly, the venue itself is stunning and the bridal suite was beautiful. Secondly , the team are amazing. Leanne and Max on reception greeted us with a professional and friendly approach and were more than willing to help from lifting bags in to changing rooms for guests. The duty managers Luke, Pete and Gareth kept the day rolling smoothly and were flexible throughout the day and evening to give us a chance to welcome our guests and take in the atmosphere. A big thank you to Natalie, our wedding coordinator who answered all my emails and questions on the lead up to the big day and kept me calm on the morning of the wedding. The whole team are amazing and went the extra mile for us, we can't recommend them highly enough. Thank you so much !!!! Perfect venue and perfect team." "I just wanted to thank you for everything with our wedding back on October 23rd of last year. 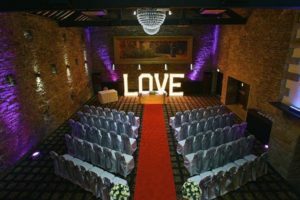 Both yourself and everyone at Hartsfield manor were amazing and we cannot thank you enough for making our wedding day so memorable."